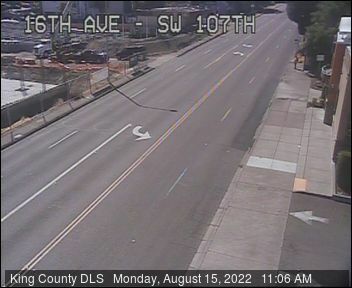 Demolition is well under way at the former White Center Chevron, which closed just two weeks ago to make way for a Starbucks coffee shop and Popeye's fried-chicken restaurant (we ... Read more..
12:18 PM: Avoid 17th SW at and north of SW 104th. Deputies have it blocked for what they tell us are two separate incidents. At the north end, it's a ... Read more.. Almost three months ago, we told you that what had been Company would become The Company Store. And the opening date has finally been announced: Take a look at what's happening ... Read more..